Gmund Colors Envelopes - 48 smooth, matte colors, 1 stylish Euro flap, multiple sizes. Now, keep the entire collection at your fingertips with our envelope swatch book. Read about it here, learn why it's great, then order yours online, today. The GCS Envelope Swatch Book is a great tool to have on hand for yourself and to share with clients. Learn more about these features below! No little color chips to contend with here, folks! The envelope swatch book includes an A7, 5 1/4 x 7 1/4 Euro flap envelope for each color. 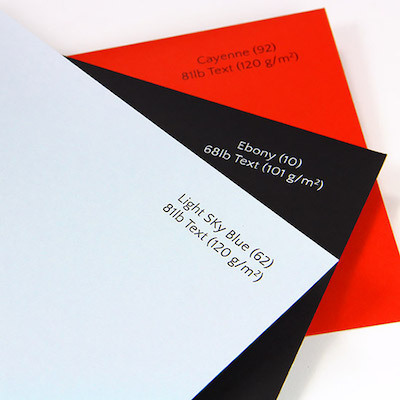 This makes color comparison easy and gives you the opportunity to see and feel the weight and quality of each envelope. 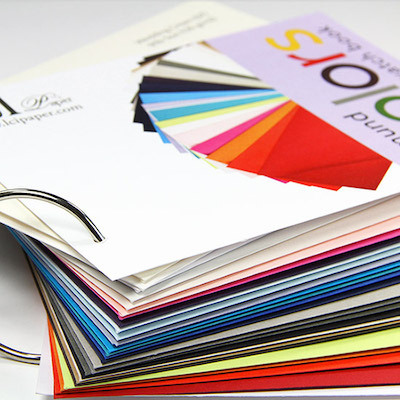 Each envelope is printed with our paper color name, Gmund's color number, and the weight of the paper. 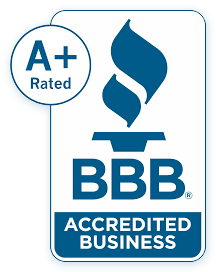 This not only makes life easy for you, but also gives you a chance to check out the quality of our envelope printing. For your convenience, we've bound the envelope swatch book on a ring. 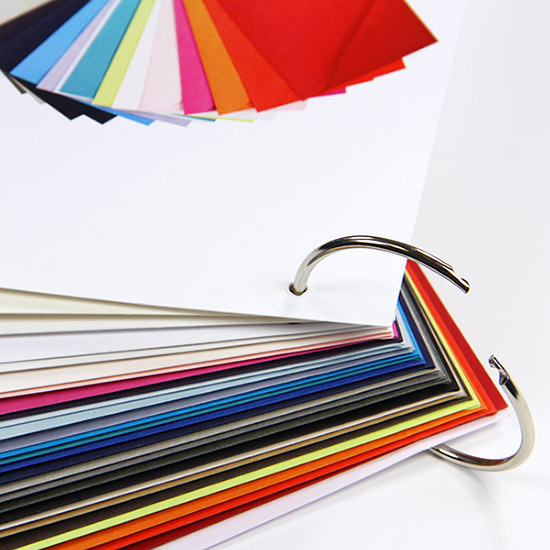 The Gmund Color System is a luxury paper system of 48 complementary colors and 4 finishes (Matt, Felt, Metallic, Transparent). Each color is numerically titled and the same across the board, making it easy to mix, match, and create upscale designs. Gmund Color envelopes are made with Gmund Colors Matt, the basis of the collection.